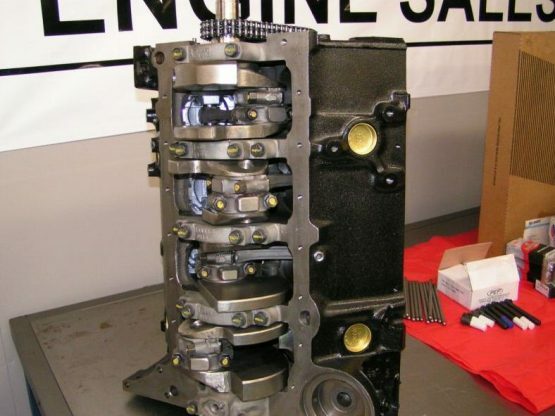 Chevy 383HP Stroker Engine Short Block – EPM Machine Co.
Hypereutectic Flat Top or Dished pistons. Mahale plasma moly piston rings. Surface block parallel to main line with CBN.